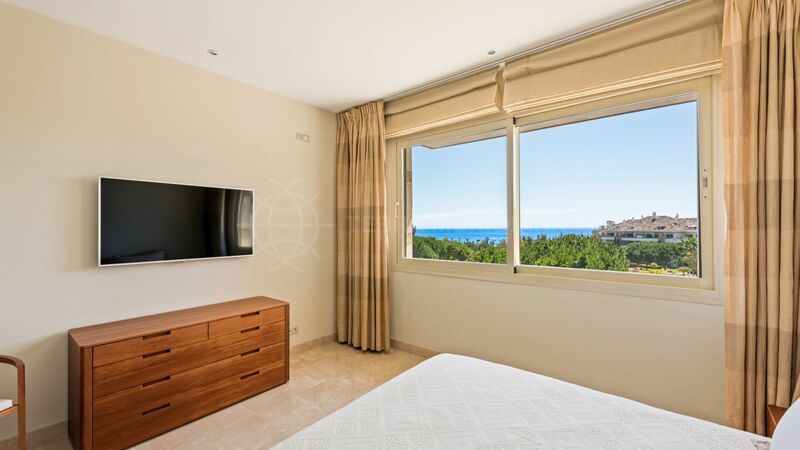 Located in the confines of ultra-exclusive La Trinidad this light-filled southwest facing second-floor apartment boasts far reaching views of the Mediterranean sea. 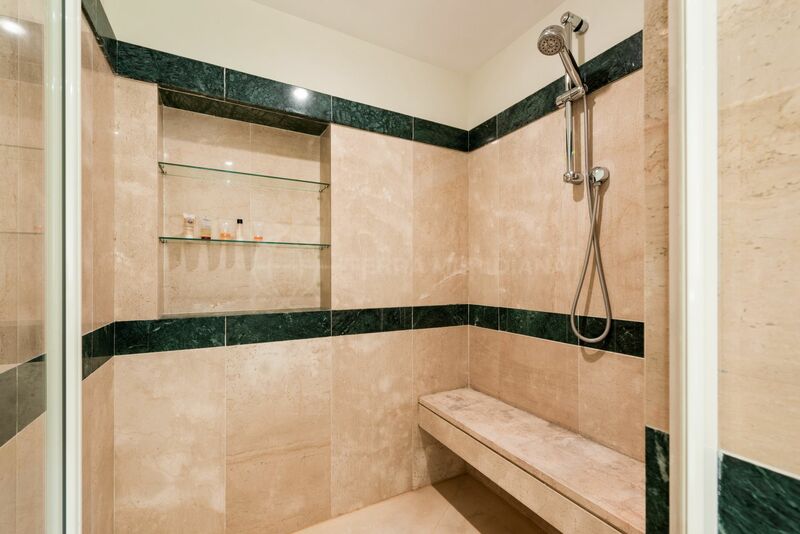 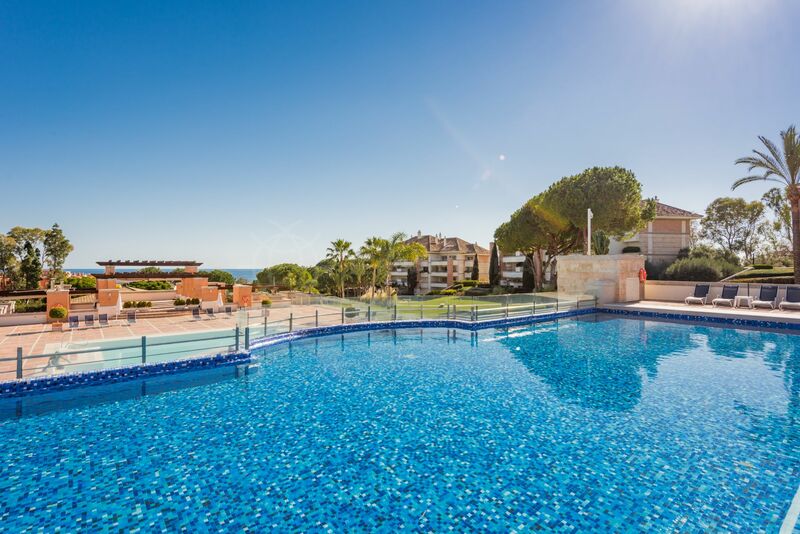 Situated in Block 6 which has just 12 apartments, this unit is larger than most and offers utmost privacy and tranquillity. 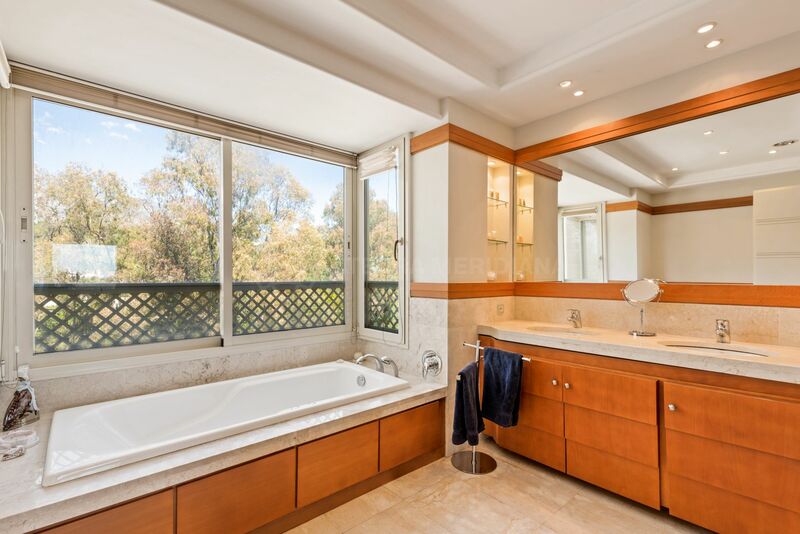 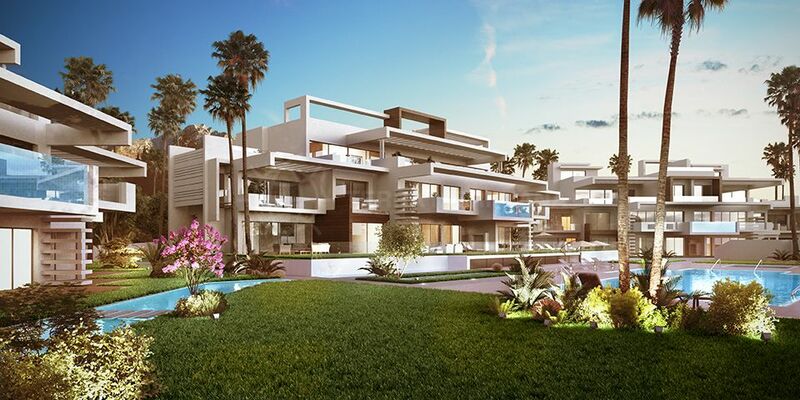 Designed for elegance and comfort this impeccable contemporary home with luxury finishes and modern appointments embodies the luxury Costa del Sol lifestyle. 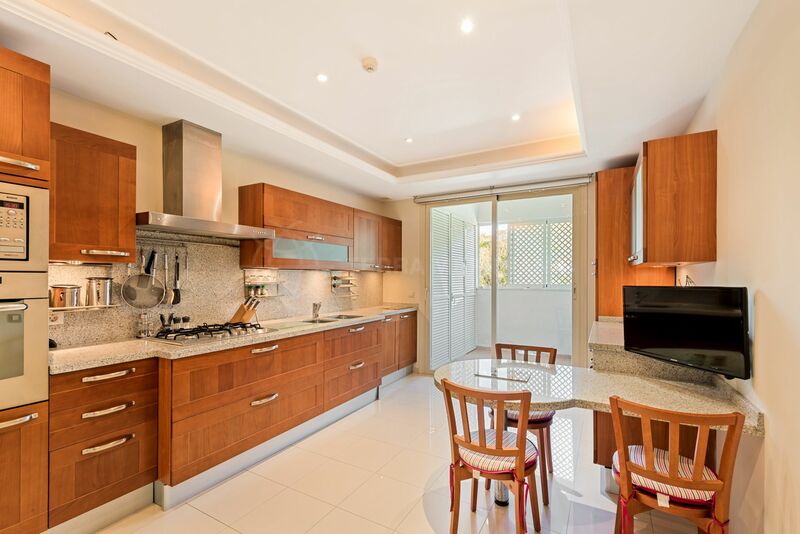 The property features a hallway, spacious living/dining room opening onto the sheltered terrace which overlooks beautifully landscaped gardens and pools, a fully fitted kitchen with breakfast nook and 3 well-sized bedrooms. 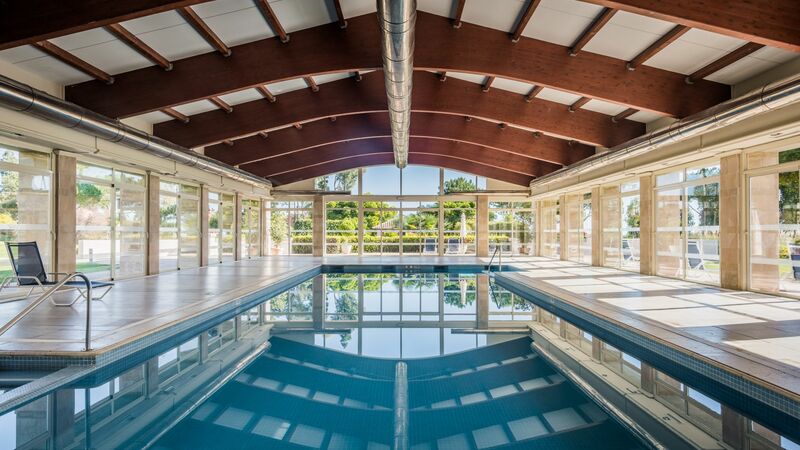 The property benefits from 2 parking spaces and a storage room. 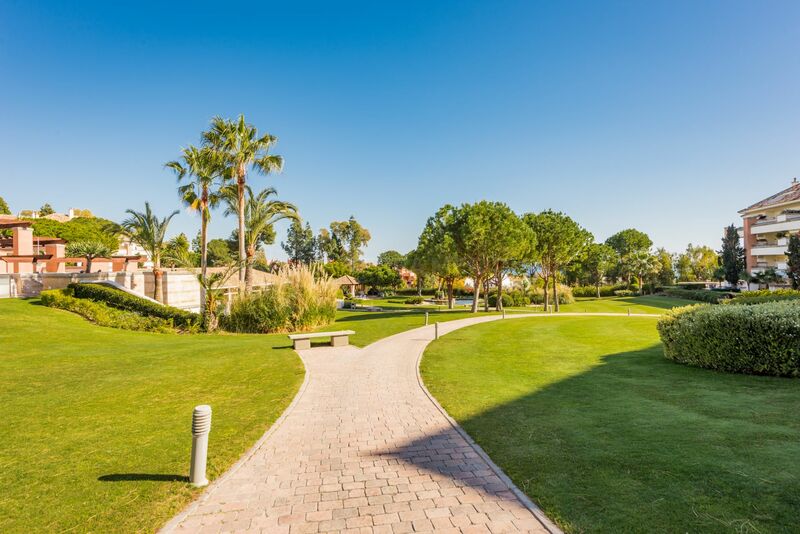 La Trinidad is nestled within 7.2 hectares of lush manicured gardens with ponds, fountains, and a wooded area. 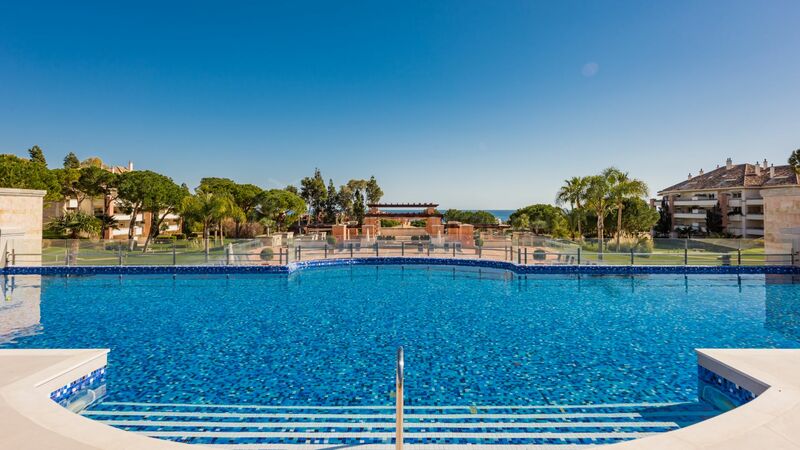 The community has 24 hr security, CCTV, 2 large outdoor pools with a lifeguard during the holiday season, a cafe by the pool in the summer months, an indoor heated pool, separate saunas for men and women, gym and a paddling pool. 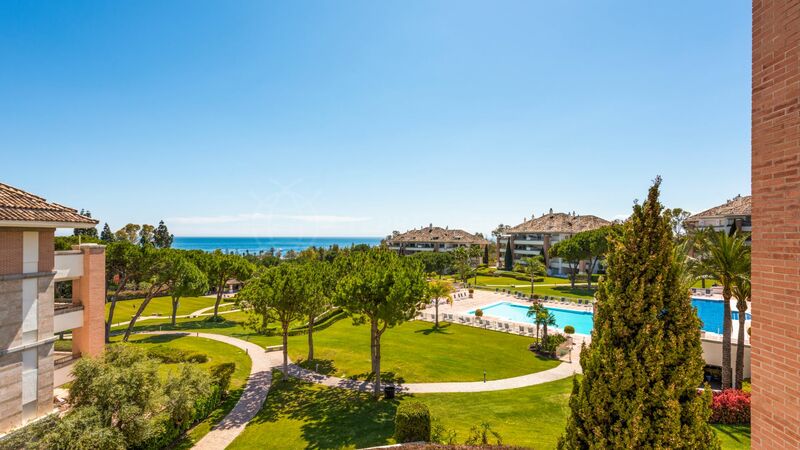 Residents benefit by being within walking distance of the beach and Le Village commercial centre with its international restaurants, gym and hairdresser. 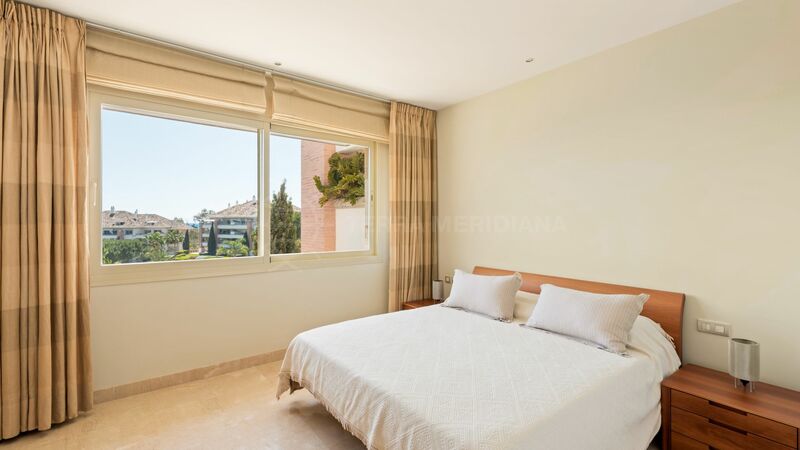 In a fabulous location within a short drive to Puerto Banus and Marbella Old Town and approximately 15 minutes from La Cañada shopping mall. 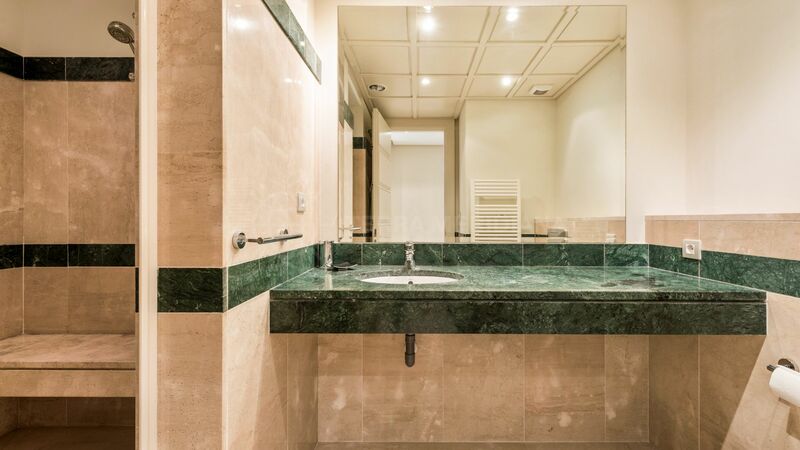 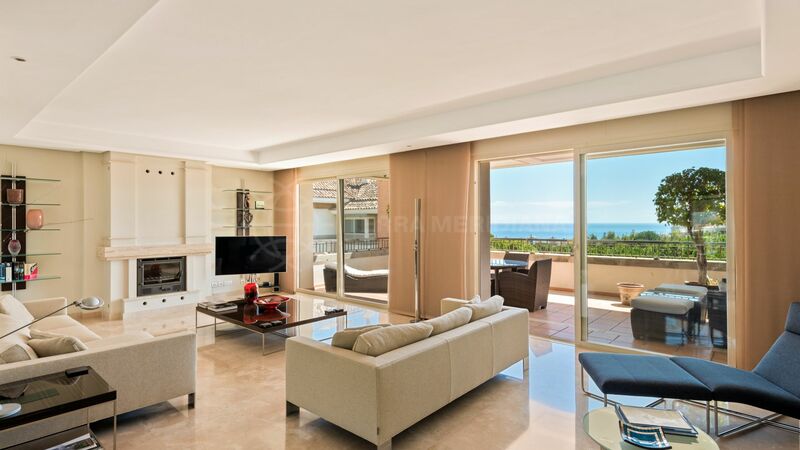 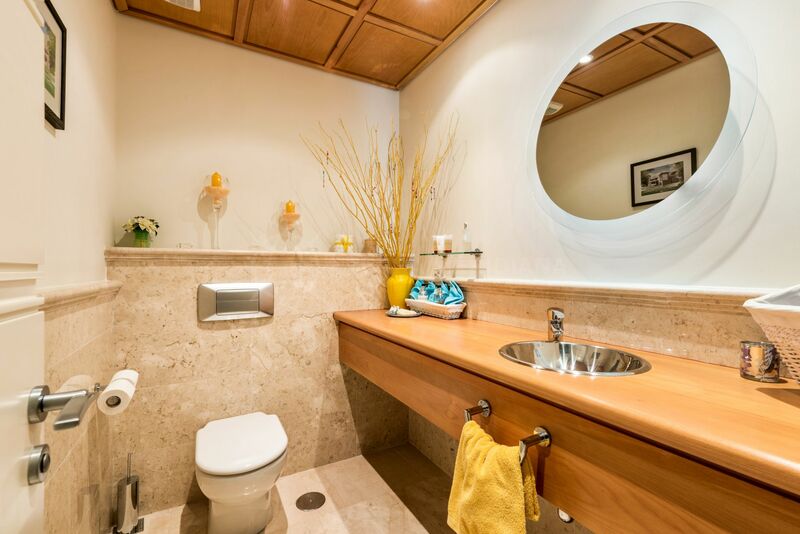 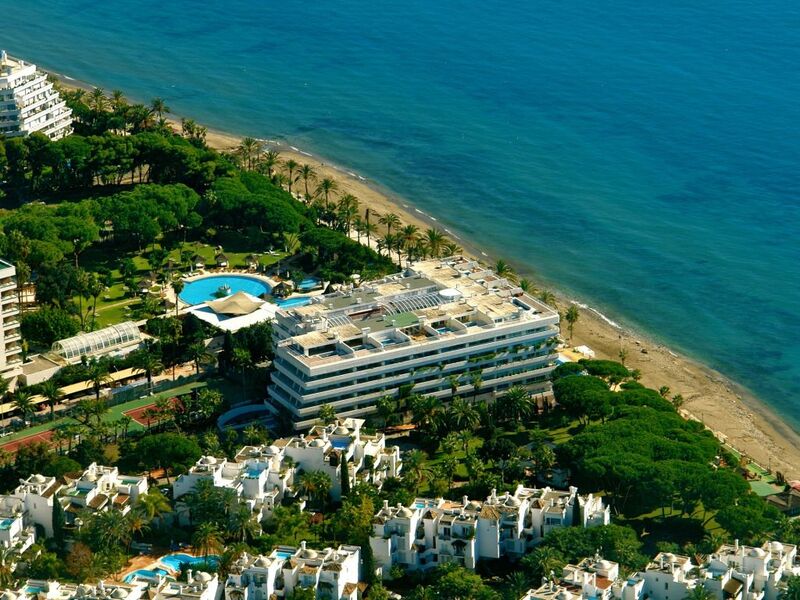 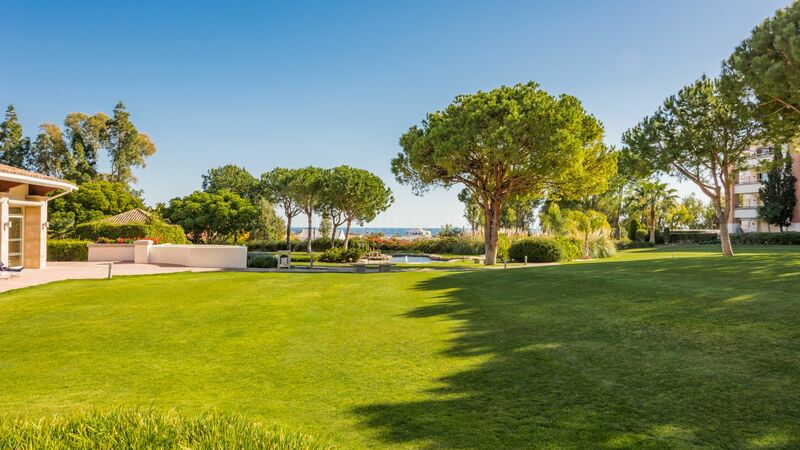 "An incredible opportunity for luxury living in the best part of the Marbella Golden Mile." 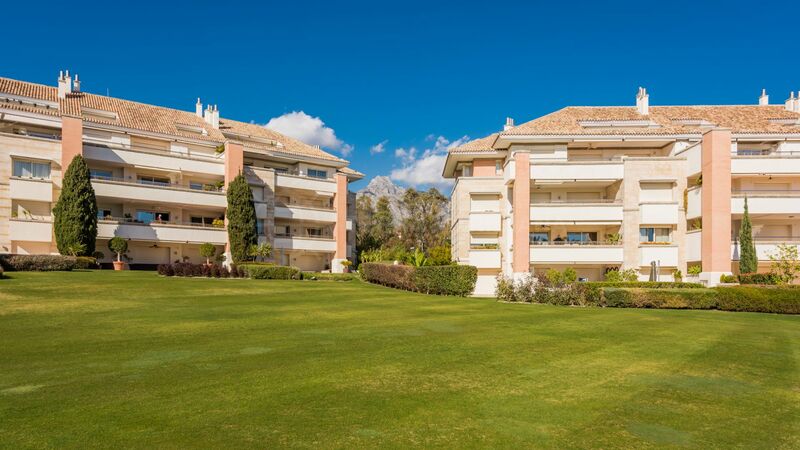 Please, send me more information about ref TMRA0764, Apartment in La Trinidad, Marbella Golden Mile or similar properties.